The Tokyo District Court on Wednesday rejected a plea for a retrial submitted by former lawmaker Muneo Suzuki, who served time in prison after being convicted on four charges including bribery and influence peddling. Suzuki’s defense team plans to file an immediate appeal. “I’ll continue to fight,” he added. 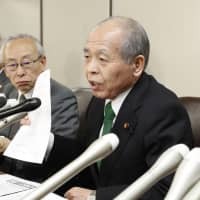 Regarding the defense’s claim that prosecutors forced companies that had bribed Suzuki to give false testimonies during the trial, Presiding Judge Kazunori Karei said that such firms and other witnesses had made the same confessions from the beginning of the investigation. 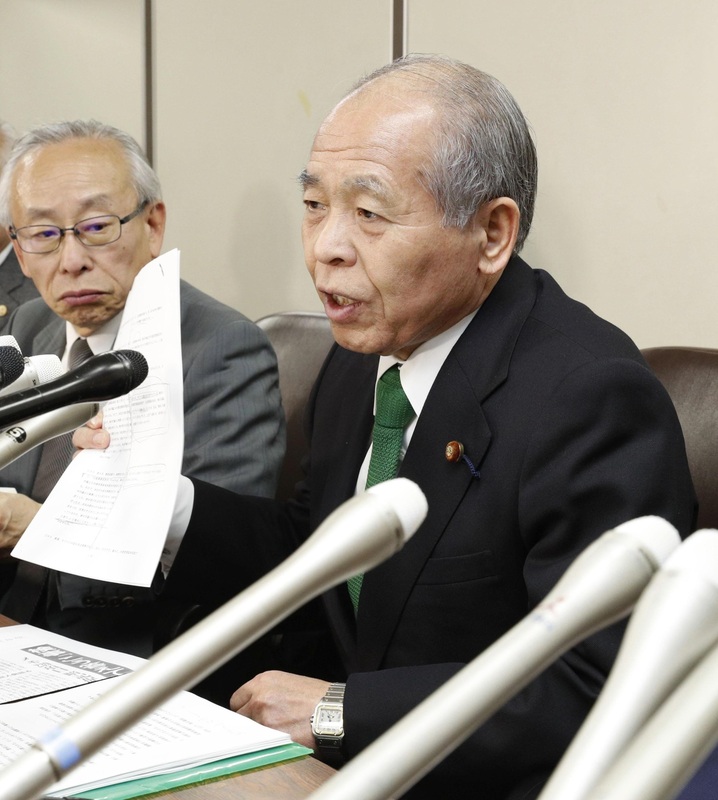 Suzuki’s counsel had submitted new evidence, suggesting that the special investigation squad of the Tokyo District Public Prosecutors Office manufactured a pretext for the interrogation. The defense team claimed that the prosecutors pressured the firms and others to give their testimonies in line with this false scenario. According to the final court decision, Suzuki received a total of ¥11 million in bribes from the companies in return for playing a role as an intermediary between them and the Forestry Agency between 1997 and 1998, when he served as chief of the former Hokkaido Development Agency and deputy chief cabinet secretary. While Suzuki adamantly asserted his innocence during the trial, the Tokyo District Court in November 2004 sentenced him to two years in prison and imposed a fine of ¥11 million. In September 2010, the Supreme Court rejected an appeal submitted by Suzuki. He was incarcerated in December 2010, before being released on parole a year later. Suzuki filed the request for a retrial with Tokyo District Court in 2012.